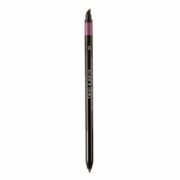 Nouba - Twist & Write04HD pencil with creamy glide and immediate pay off. The product writes easily on the eyelid releasing an intense and vibrant color. Its melting formula may be blended with the applicator over the entire eyelid.